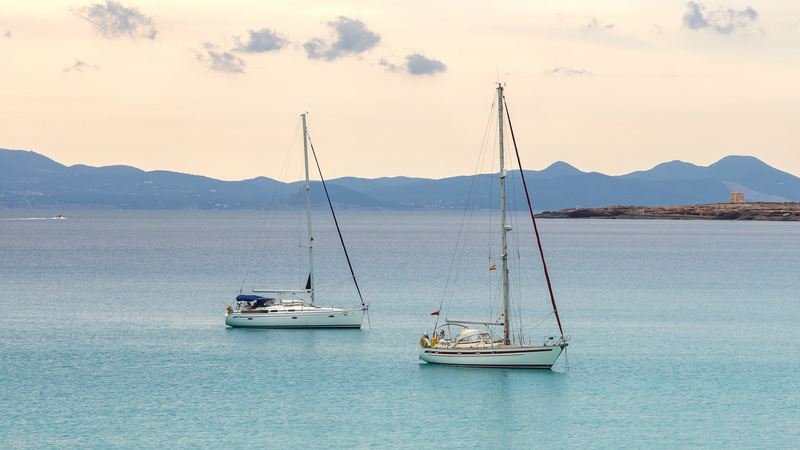 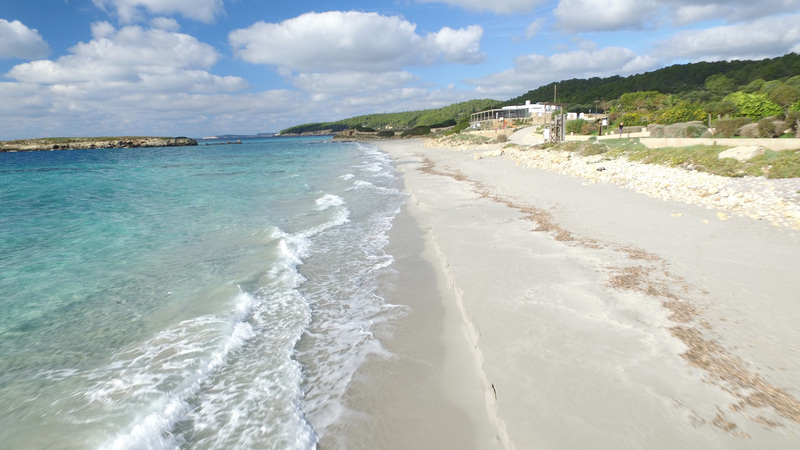 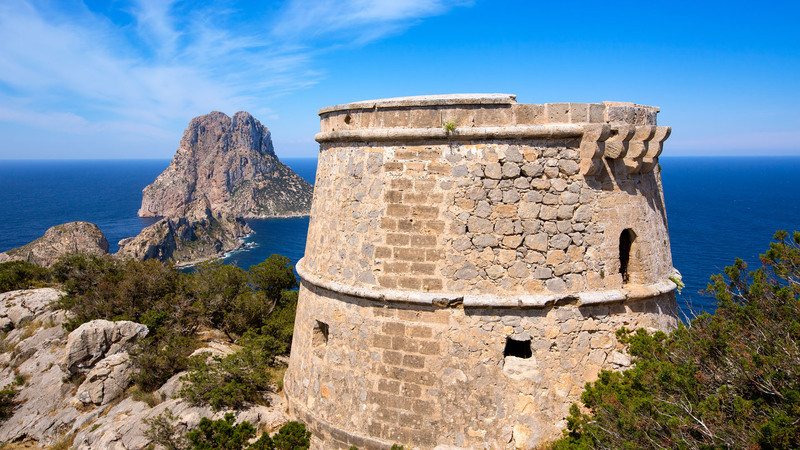 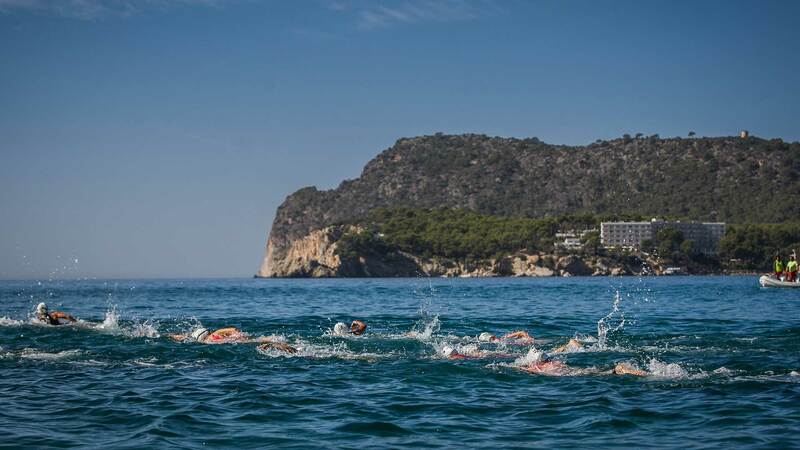 The Balearic Islands are an ideal place for any sport lover, because the islands play host to hundreds of events and competitions all year round. 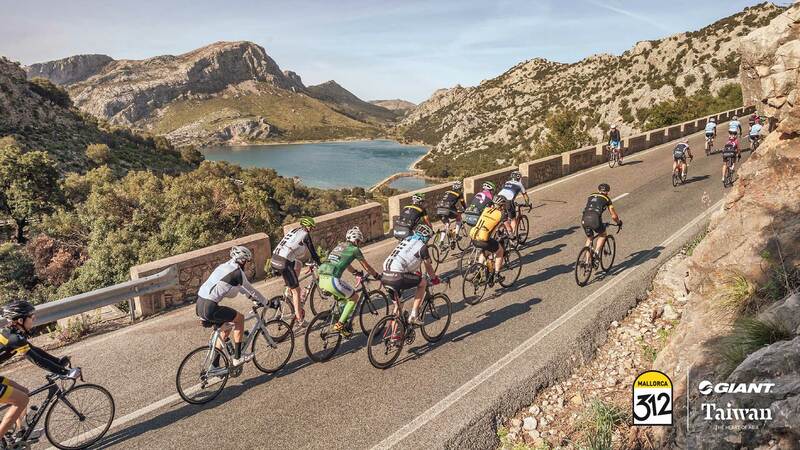 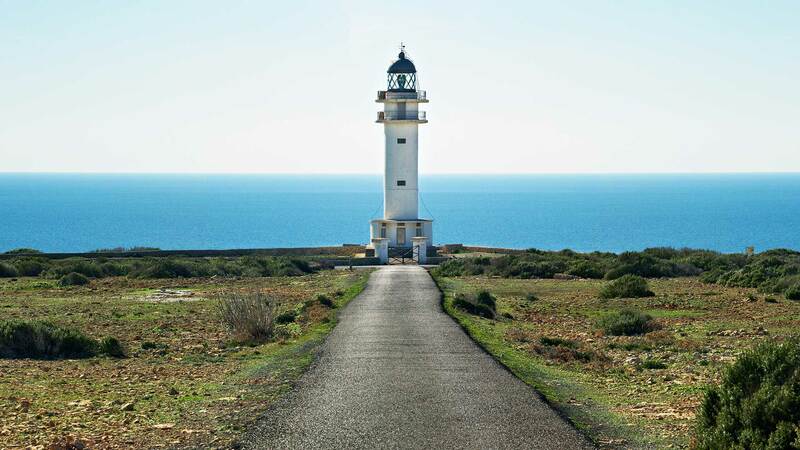 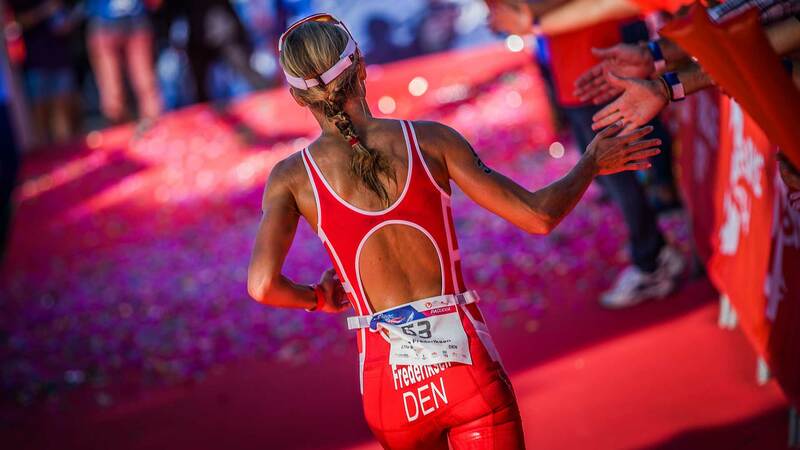 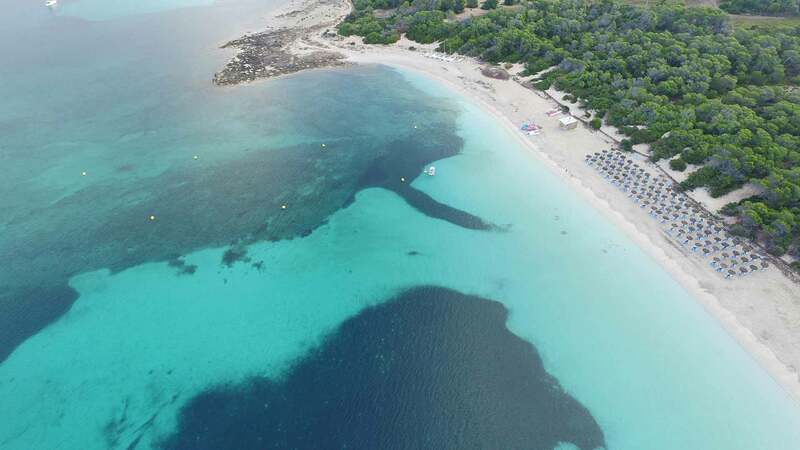 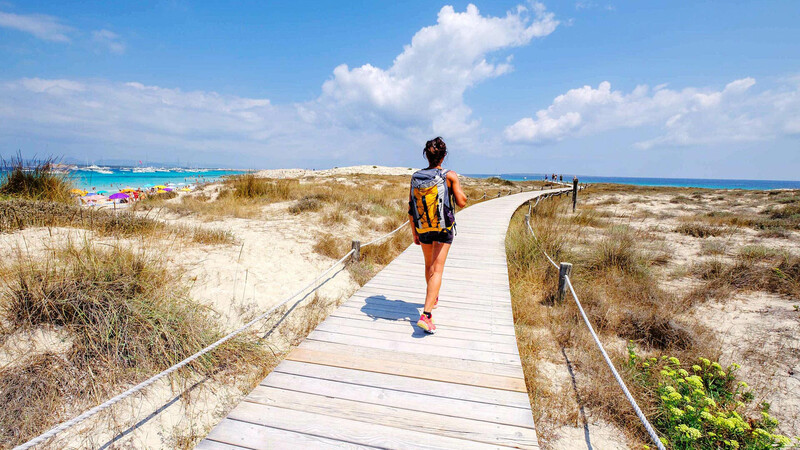 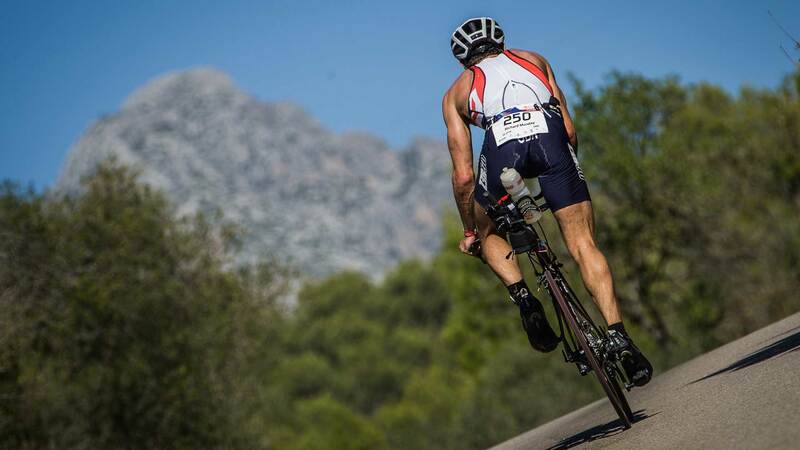 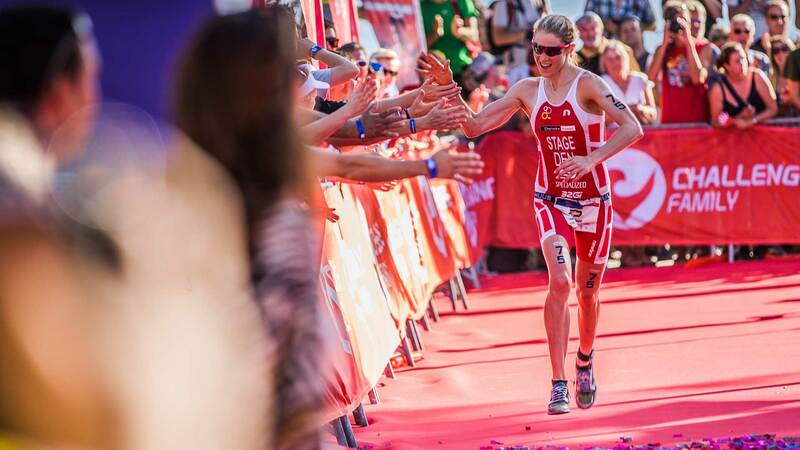 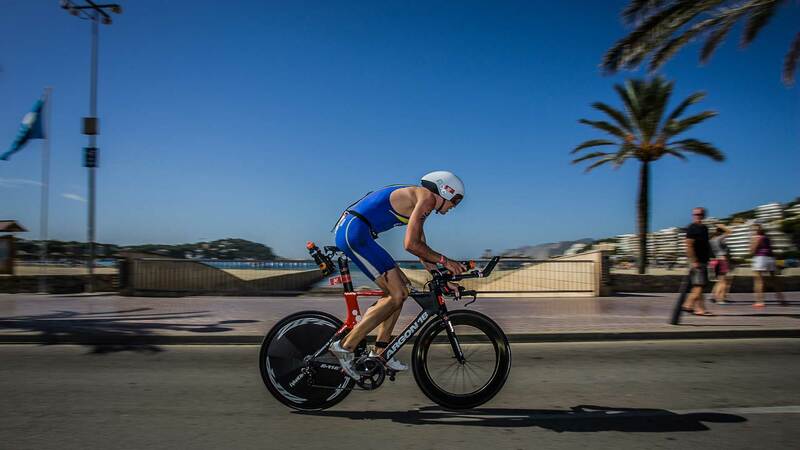 And that’s no coincidence, since the Balearic Islands offer the perfect setting for disciplines as popular as running, mountain biking, triathlon and marathon running. 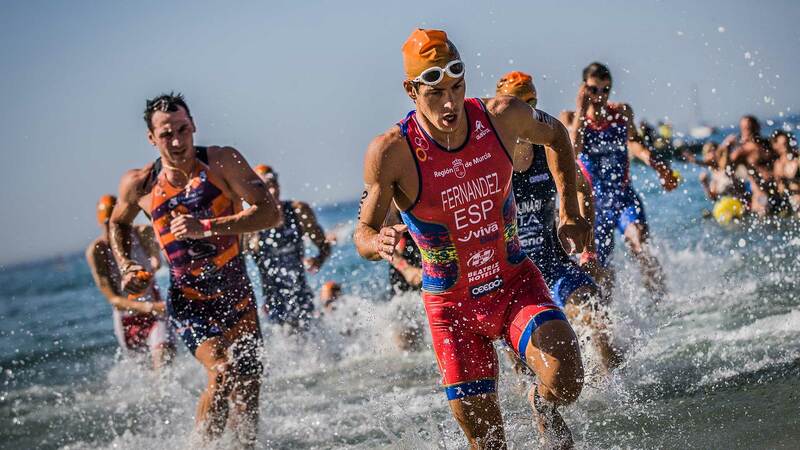 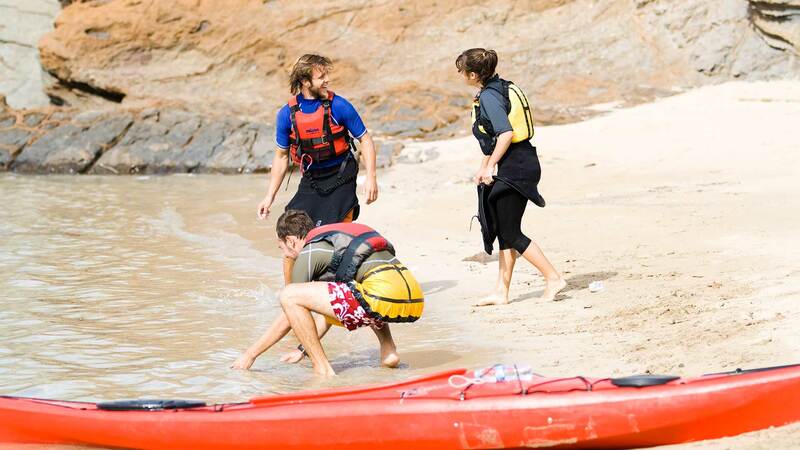 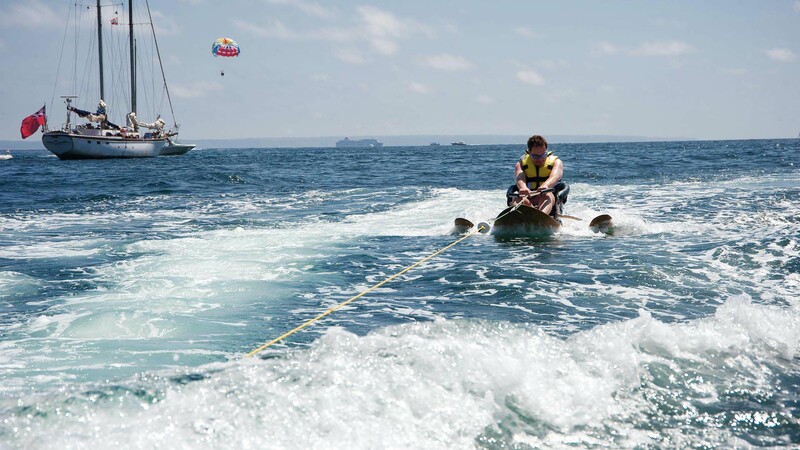 There are competitions for all kinds of sportspeople - you’ll be spoilt for choice!